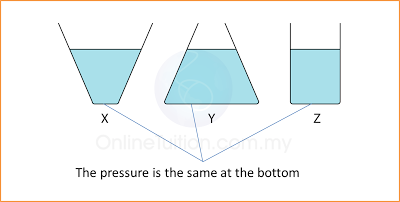 the shape of the container. 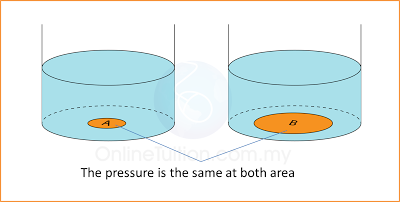 the area of its surface. The deeper the liquid, the faster the liquid spurts out. 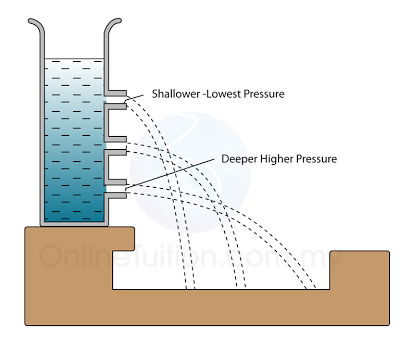 In conclusion, the pressure in a liquid increases with depth. 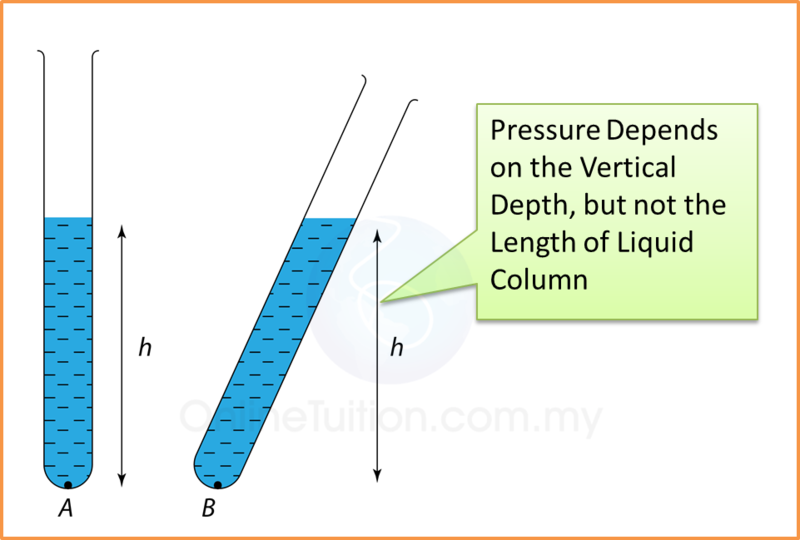 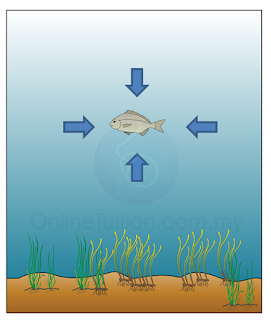 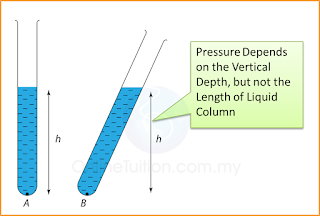 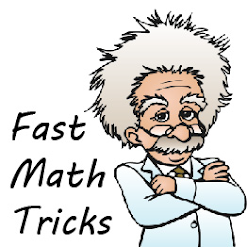 Pressure depends on the vertical depth, but not the length of liquid column. 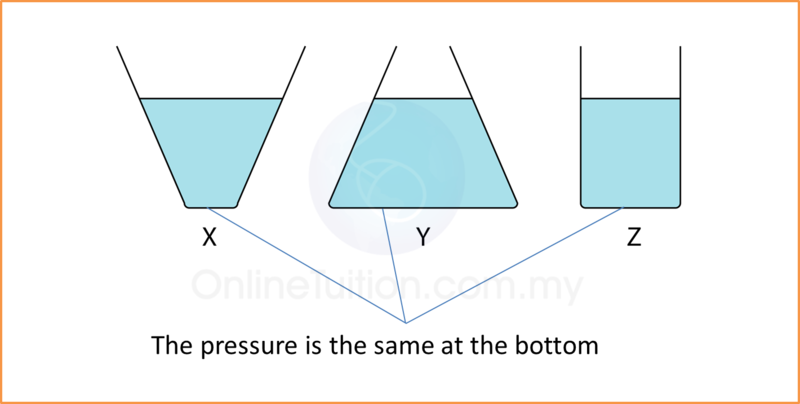 The level of the surface of a liquid in a container is always the same because for a given liquid, the pressure is always equal at the same level. 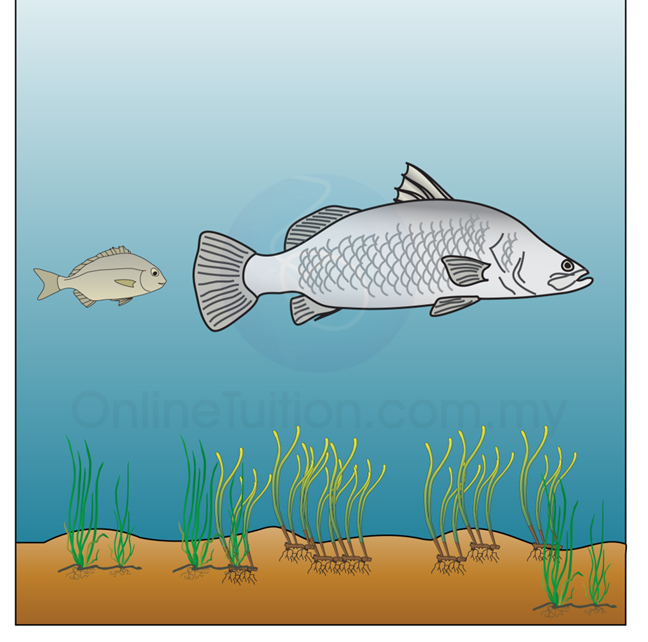 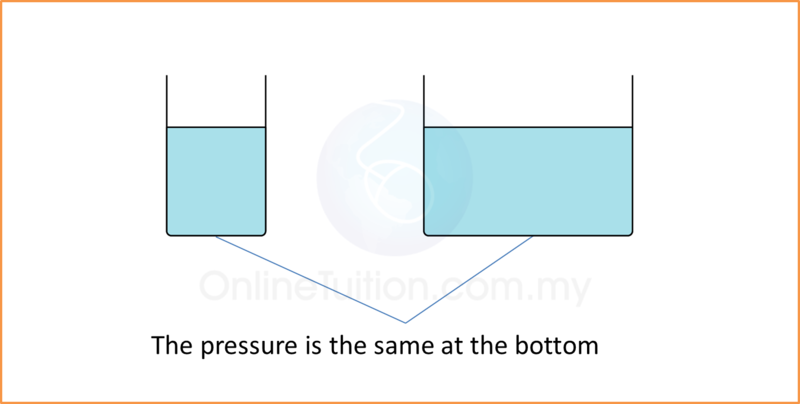 Pressure does not depend on the surface area of the object. The pressure at any point of a liquid acts equally in all direction.